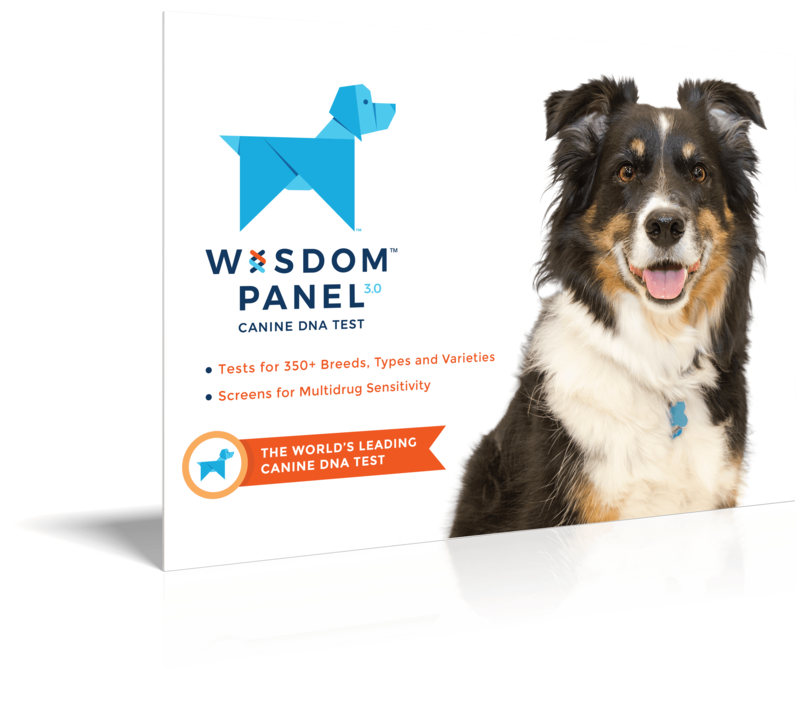 Very intelligent, obedient, active, agile, highly energetic, and watchful dogs. 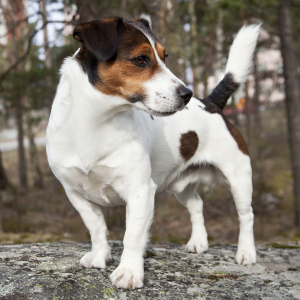 Russell Terriers enjoy tennis ball retrieving, agility, flyball, Frisbee, and have the keen sense of smell necessary to participate in earthdog trials. 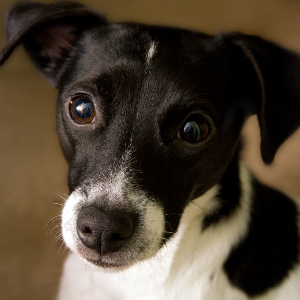 Reputation as a good family dog, but with careful training needed to avoid development of "small dog syndrome". May be difficult to disengage from an activity or behavior, bark, or chase wildlife or other dogs. 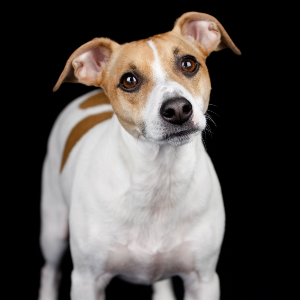 The Russell Terrier is also commonly referred to as the Jack Russell Terrier. Their name comes from the Reverend John Russell. 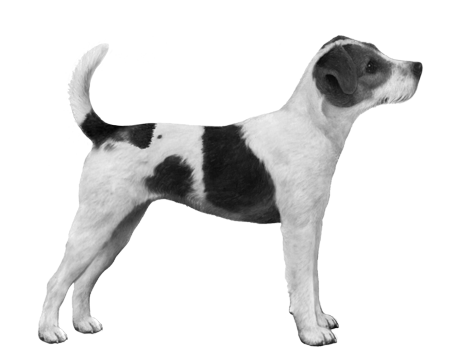 In the early 19th century, Russell used his fox terriers to breed predominantly white terriers with the skills to hunt and flush out foxes from underground, but who would also not harm or kill them. 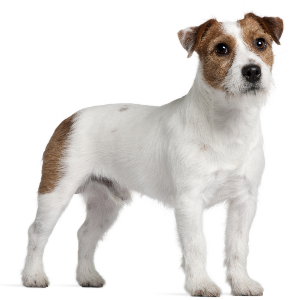 The good Reverend’s first terrier, called Trump, is said to be the foundation of his strain of working terriers. 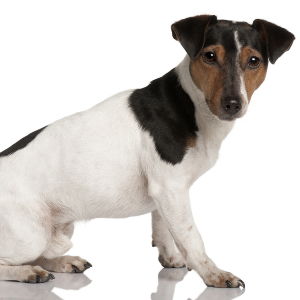 The term ‘Jack Russell‘ has widely been used to describe a multitude of small white terriers. Russell, however, maintained his own working lines. Smart and fearless, these loving dogs definitely work for us.